Ravneet Singh Gill is replacing Rana Kapoor as the new CEO and is expected to join on or before March 1, 2019. YES Bank has appointed Deutsche Bank’s Ravneet Singh Gill as its new MD and CEO. Gill is succeeding Rana Kapoor whose term ends on January 31. In a statement, the bank shared in media that it has received RBI approval for the same. Gill, currently the CEO of Deutsche Bank’s India operations, will join Yes Bank on or before March 1, 2019. 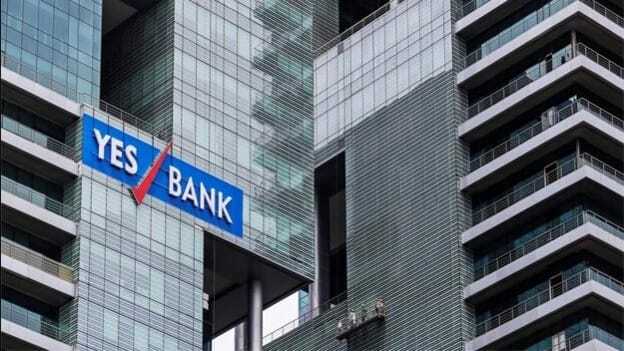 "The Bank has received RBI approval for its new MD & CEO, Mr. Ravneet Singh Gill for him to join on or before March 1, 2019," Yes Bank said in a regulatory filing. Last year in September, the RBI had denied Kapoor's extension for the position of Yes Bank CEO. He was given till the end of this month to leave the office. Yes Bank was asked to find a replacement before February 1. After the RBI's refusal to extend his term, the Yes Bank board made the second request to the RBI on extending Kapoor's term to March 2020. However, the request was also rejected by the monetary authority leading the appointment of a search panel. The RBI had not given clear reasons for its restrictions against sanctioning another three-year term for Kapoor. However, according to the reports, RBI's reason can be attributed to Axis Bank under-reporting its bad loans for two years with Kapoor's in-charge. After RBI's refused a second time, Yes Bank had appointed a committee under former IRDAI chairman TS Vijayan to look for a successor to Kapoor, who is one of the promoters of the bank along with his sister-in-law Bindu Kapur. Soon after Gills' appointment, the stock shot up by over 14 percent. The private lender had reported a profit of Rs 1,076.87 crore in the year-ago quarter.